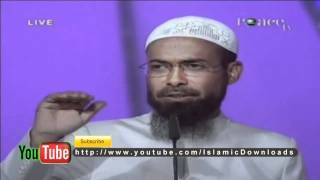 Every muslim should watch this video. 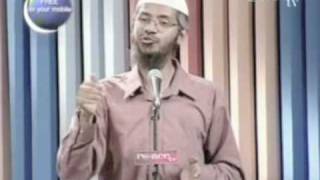 Dr Zakir Naik. When to make intention for Fasting? 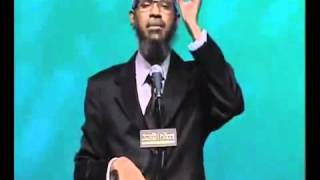 Dr. Zakir Invites W. Campbell To Pass The Test Live!